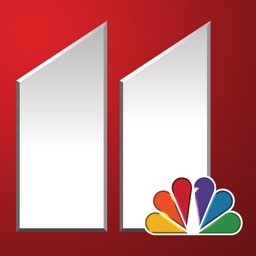 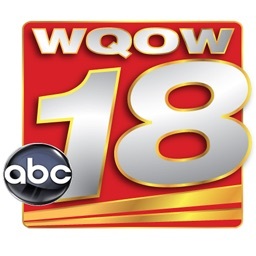 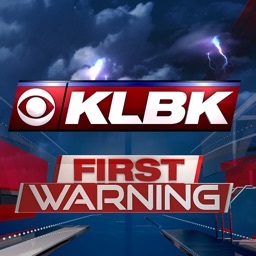 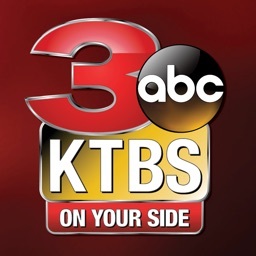 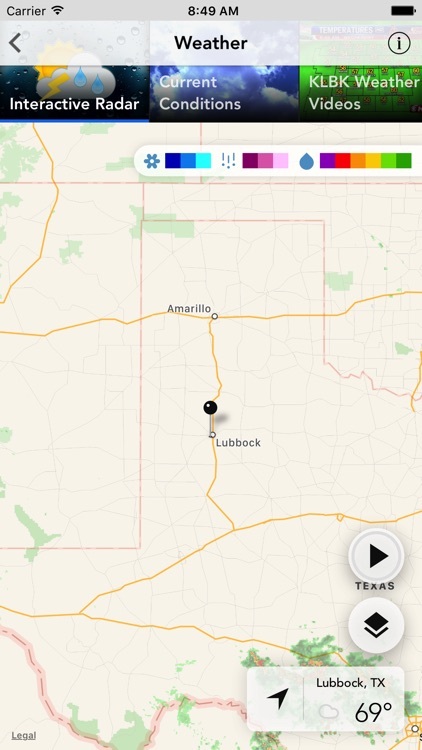 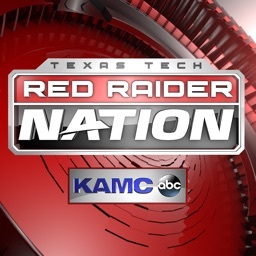 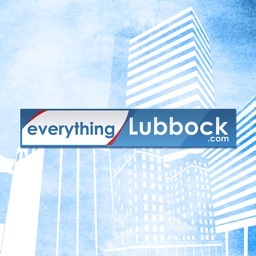 EverythingLubbock, KLBK, and KAMC delivers local news, weather and sports for Lubbock and surrounding communities. 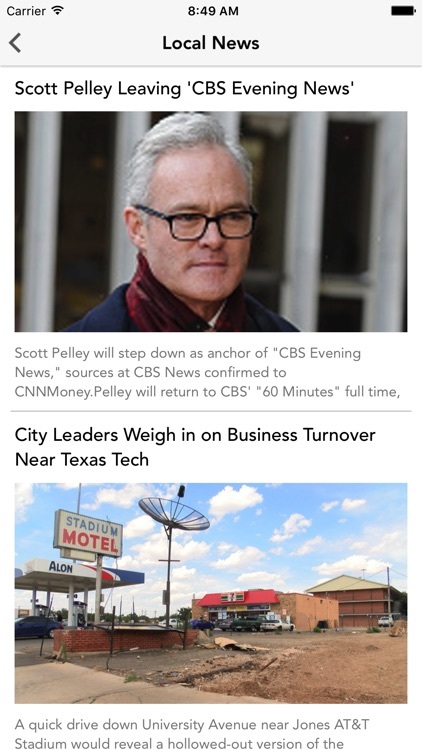 All content is formatted to fit the iPhone screen. 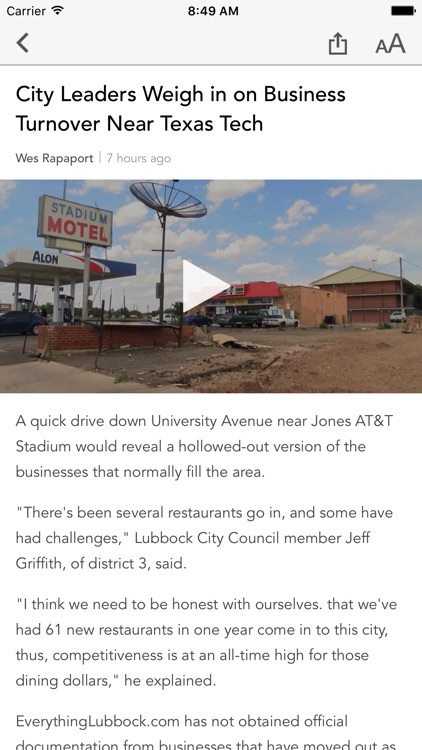 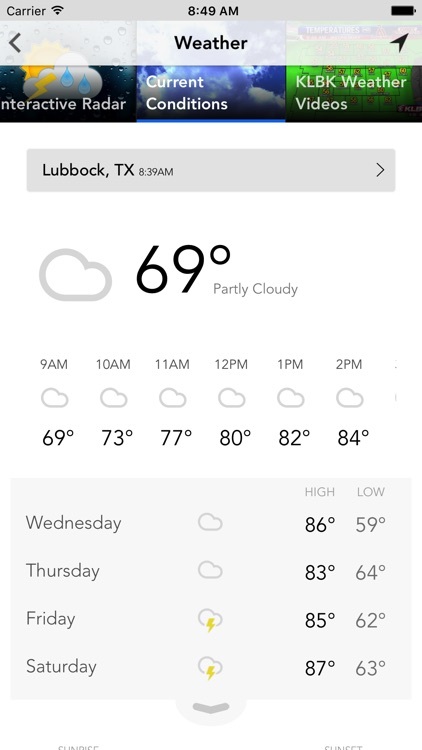 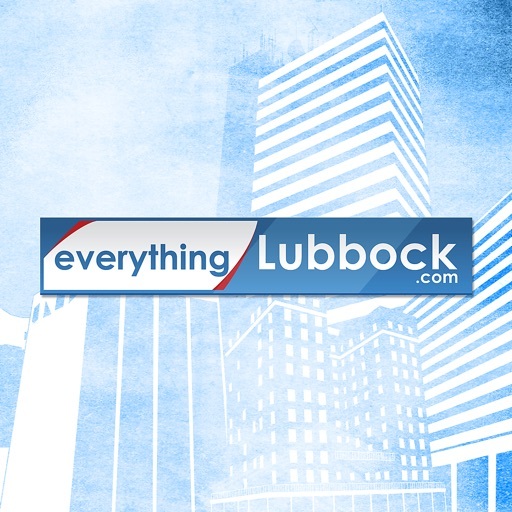 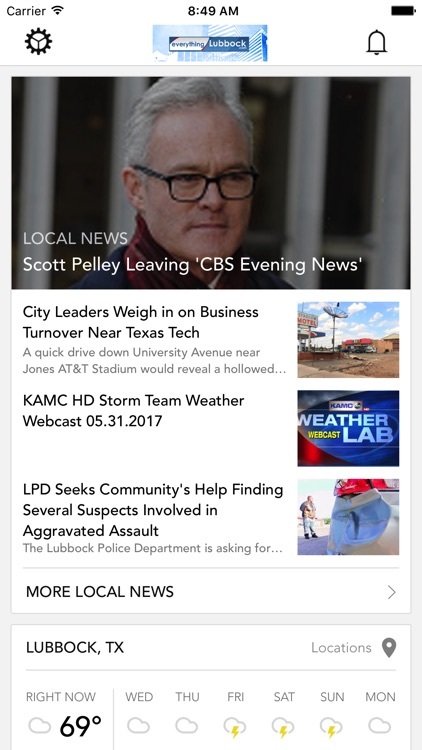 We strive to provide you with the best in local news and info, so check out the EverythingLubbock app and watch for updates as we make it even better!